They say that even small ripples make big waves. Extending the smallest gesture like saying ‘thank you’ when someone does a favor for you, attends an event you organized, supports your causes, voluntarily gives you gifts, or gives you financial support during trying times is the sincerest way you can reciprocate what the other people has done for you and helped you with. It might seem like the most natural response but it is also the most human and most appreciated gesture anyone can give to other people. Besides, where will you be if not for the people who has tirelessly helped you? They deserve a special and unique ‘thank you’ gesture, too. 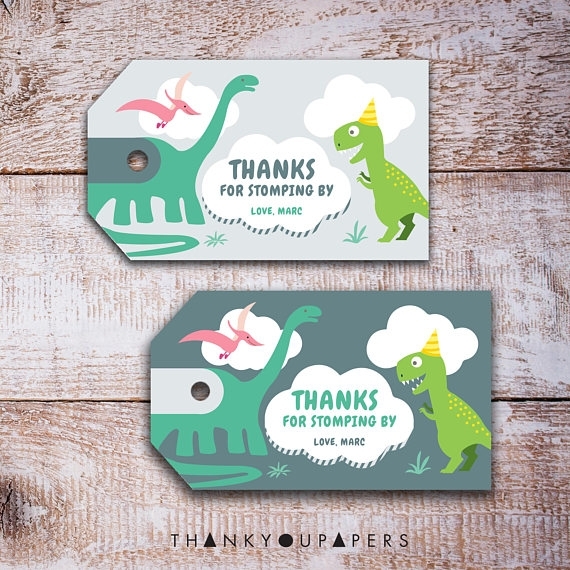 You may also see thank-you card examples. Birthdays are always special. It reminds you that you have reached a certain point and time in you life. It is also a nice reminder that although there were a handful of trials, you have survived and pushed through and that is something to celebrate. When people attend your birthday, you have to give them send them some special gesture for celebrating another year with you. 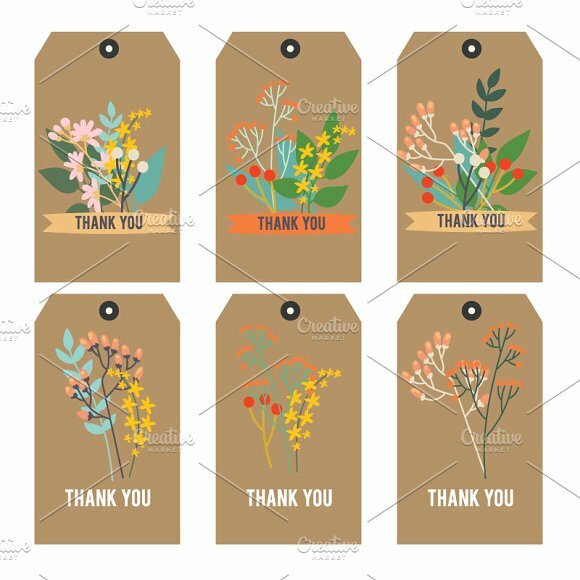 One way of extending such gesture is to give them little trinkets or special somethings with a thank you tag along with it to express how grateful you are for their presence in your life. You may also see greeting card designs & examples. As the song goes, ’tis the season to be jolly and it is also the season of giving. The holiday season is the period of time from Thanksgiving until New Year, including such festivals as Christmas, Hanukkah, and Kwanzaa. During this season you give everyone you love and value with gifts and they do the same to you. You can attach a thank you card to your gift as a response to the gifts they gave to you or just to thank them for their still being a part of your life, for spending their holidays with you and for their generosity and love. You may also like best greeting card designs & examples. As a student, this is the most fulfilling day of your life. You are finally done with school and it’s time to move forward. You can send creative gifts to your teachers, closest friends, mentors, etc. that have helped you survive your time in school. 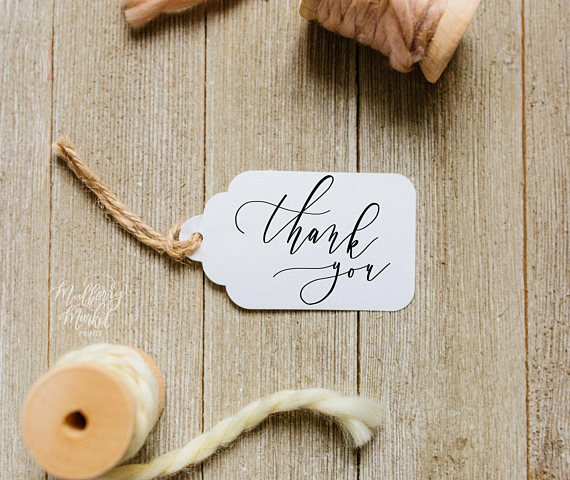 Along with your gift, you can include a handwritten or personally made thank you tags to add some personal touch. You can also give gifts to your parents for helping you support your studies and being your biggest support system. You may also see birthday card designs & examples. Celebrating anniversaries are always fun. You get to reminisce all the wonderful memories you have shared with your partner, team or organization. It is always a goo idea to celebrate an anniversary especially during the highest mark you have reached during your marriage or partnerships in business. 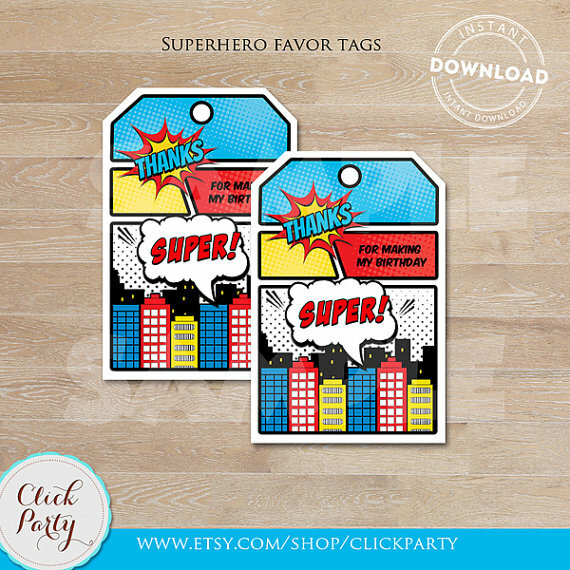 You can also give back to the people who celebrated with you by giving them goofy or the most memorable items for you and you partner along with a cute thank you tag to express you appreciation. You may also like fall greeting card designs & examples. Wedding. Who doesn’t love weddings? Celebrating love is always an inspiring sight to see. You have finally come to a point in your life where the love you share with your significant other makes you want to tie the knot with him or her forever. The sense of love and admiration your family and friends have for your love gives you a sense of hope that despite the difficulties that can come with marriage, will be nothing against the love you and your partner has for each other. 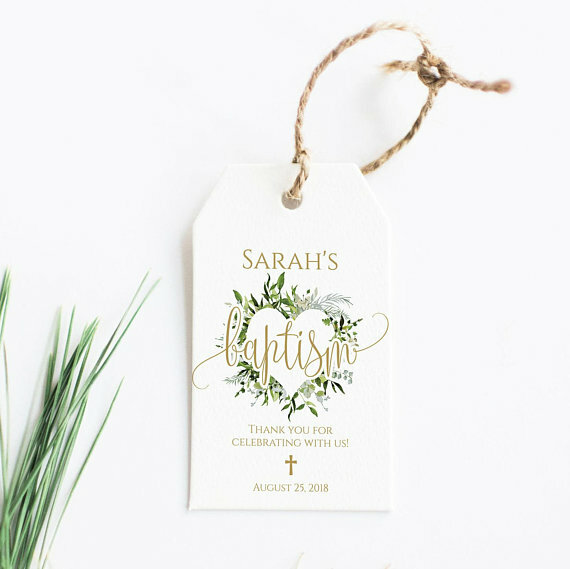 As a way of thanking them for supporting you and being their on you special day, you can give them personalized gifts along with a beautiful thank you tag. You may also check out differences between a calling card and a business card. Baby shower is a celebration of a new life that is about to come to the world. However, there’s a twist, this a celebration not the pregnant mother organizes, but a close friend of her. As a close friend of a soon-to-be mom, you should throw her a cute baby shower celebrating the life of her baby and her transition into motherhood. 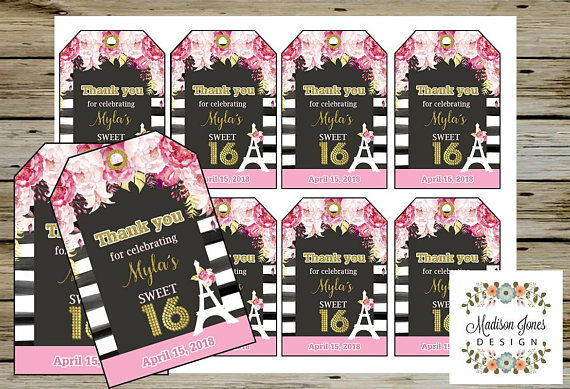 You can give a cute gift to the attendees of the baby shower a cute gift with a special thank you tag to express your gratitude for making the event successful and for making your pregnant friend feel all the love she deserves as she becomes a mother. Baptism is religious rite symbolizing purification or regeneration and admission to the Christian Church. Depending on the denomination one belongs to, a baptism is usually performed on babies or young children and is accompanied by name-giving. This is a significant event in the child and parents’ life as this is a celebration of the child’s Christian life and the acceptance of God into the child’s life. 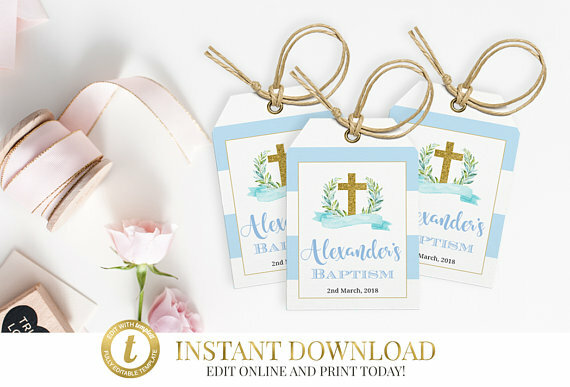 During this celebration, you can extend your gratitude to the people who have celebrated with you as the parent of the child by giving them cute give-away such as a mug or baby figurine with a cute thank you tag attached to it containing the name of the baptized. You may also see examples of creative greeting cards. Getting promoted in your job means your employer believes in your true potential and has seen your hard-work and efforts. Although it may in come a while after you’re hired, it is always a satisfying feeling that your efforts are not ignored and you are rewarded with a promotion. Aside from that, getting an increase in compensation is not such bad thing, too, right? 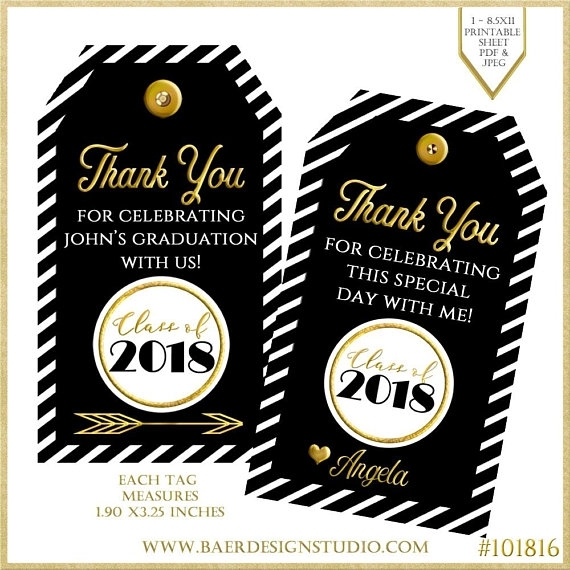 To thank your employer or previous manager and colleagues for helping you get to this point in your career, you can give them a gift that represents that times you have spent together in the same team or office along with a tag expressing your gratefulness in helping you achieve that promotion. 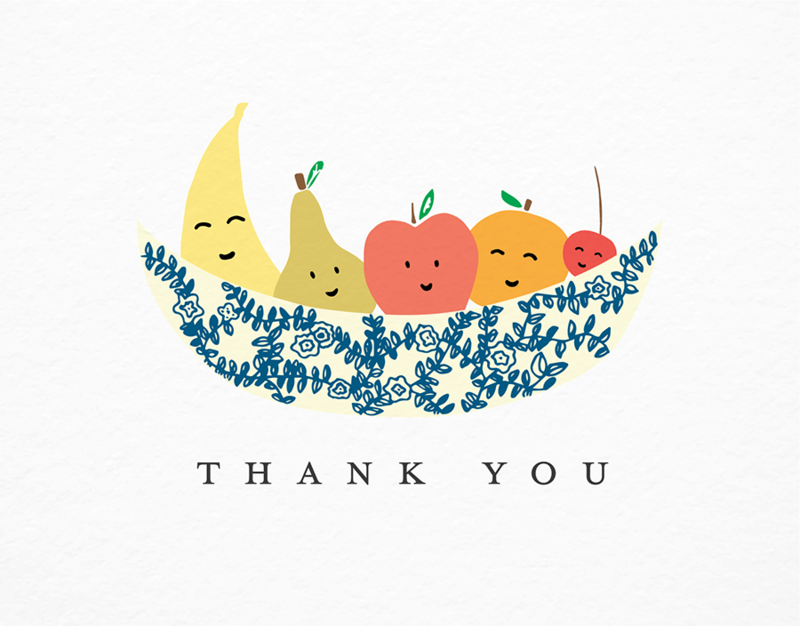 You may also like thank you greeting cards. When you make presentations of your proposed projects to investors or maybe do an art exhibit, it is a very stressful and nerve-wracking event. 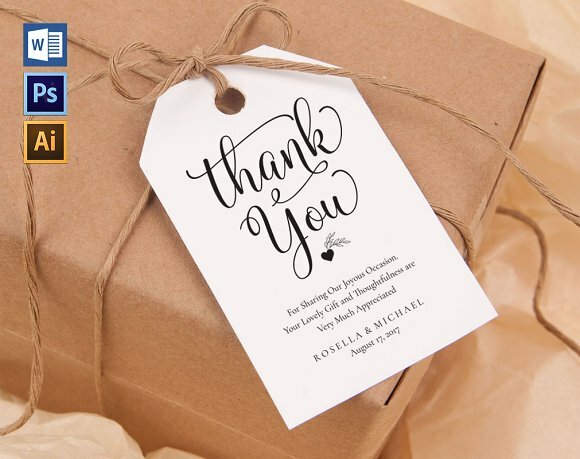 Regardless of of how you deliver, you can thank everyone for attending your event by giving them little remembrance to help cement a special moment in your life along with a personalized thank you tag saying your personal thanks to the people who have supported you. When you get to the right point in life when you can say “I have saved enough money, it’s time to enjoy the rest of my life,” it’s probably the time for you to retire for your job. You have spent a good 15 or 30 years of your life in that job and you have built beautiful and meaningful relationships with the people you have worked with. Should you decide to throw a retirement party, you can give everyone gifts as a way of thanking them for believing in your capabilities and expertise as a professional in the workforce. You may also check out thank you card samples. You can start start by opening the word-processing software in your computer and adjust the margins to fit your purchased card stock. After so, you can select a font that you think best suits the celebration. You can then open an new document on the word-processing software and begin typing your special thank you message. You can also include the name of the guest or couple of honor and the date to the bottom of the first section. You can add decorative border to each tag using either the “drawing” or “line” tools. You may also see examples of animated greeting cards. After this, copy and paste the first card space into every other space on the page. Print out one copy of the finished document to see whether it fits perfectly. Edit and adjust as you see fit. 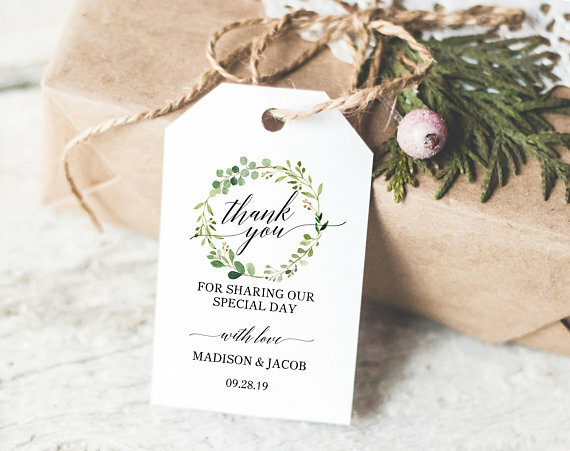 If you are satisfied with the final product, print it in the card stock for each guest in attendance. You can then punch a hole depending on the design you want to follow. After that, thread and loop the ribbon and then you’re done. You may also like examples of name card design. No matter how simple or how extravagant you express your gratitude to the people you love and have supported you all throughout, the most important thing is that you are sincere about it. 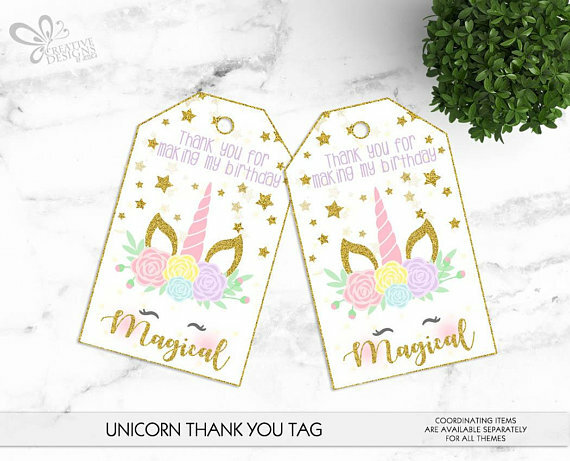 Thank you tags are just cute additional to your expression of thanks, what matters most is that you mean it when you say thanks.